Looking for private in-home or in-studio Viola lessons? Our Ann Arbor teachers are ready to get you started. Find your teacher today! 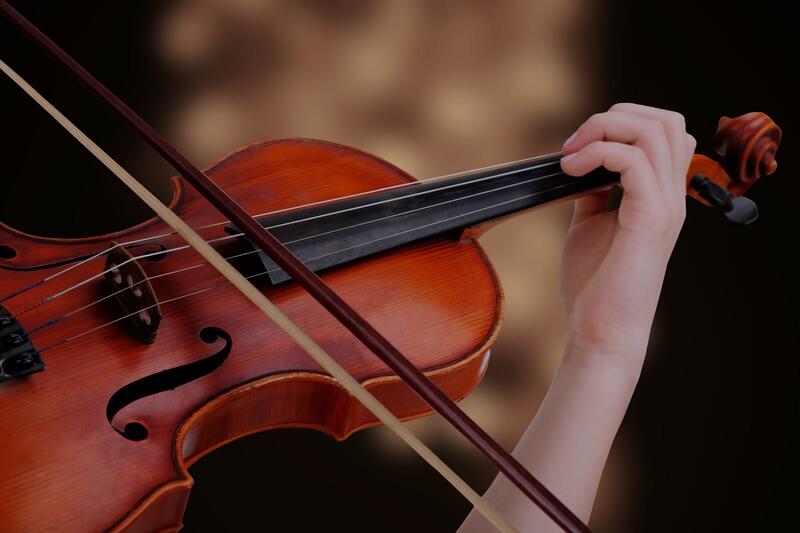 Students will learn to play the Viola using a variety of methods. I have been teaching stringed instruments for over 25 years. I use both the Suzuki and traditional methods. Charles is very professional, kind and friendly. My 9 year old is trying to learn Bohemian Rhapsody on his viola for a talent show and Charles has been very helpful, guiding him through the music with positive reinforcement. We tried a couple other instructors but it wasn't the right fit. Super pleased we found Charles. Look forward to many more lessons to come. We have tried a few instructors for strings and they were not the right fit for us. We finally struck GOLD with Charles! Very professional, not at all condescending with his feedback (this was our problem with a couple others), taught my son things he has not learned in school in terms of correct form/placement of viola, and bow technique. We are very excited for the next lesson!